When would you like to stay at YHA Dalby Forest? 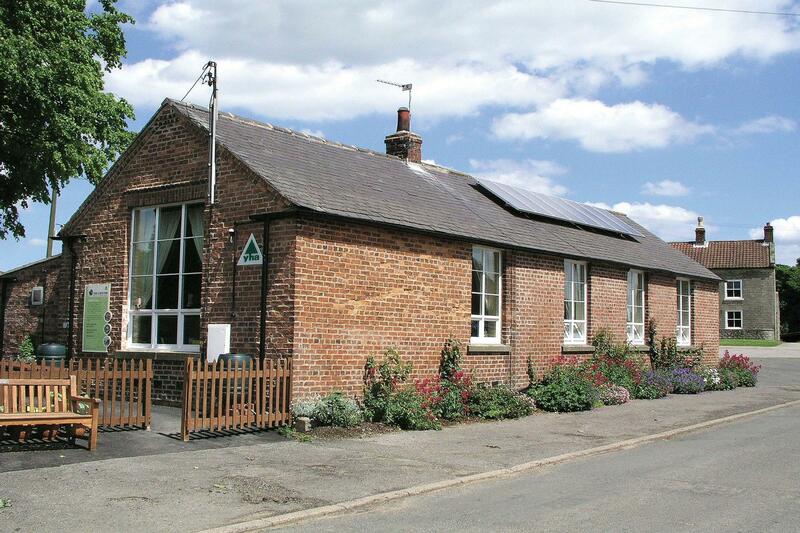 Peacefully located in the North York Moors National Park, this refurbished North Yorkshire Youth Hostel is a former school with many ‘green’ features - perfect for a relaxing holiday or cheap family break, safe in the knowledge that you’re staying in an eco-friendly environment. Nearby is Levisham Station, one of the stops on the North York Moors Steam Railway, great for access to linear walks over uncrowded moorland. Cropton Forest and Dalby Forest Drive will keep walking and cycling holiday enthusiasts happy. YHA Dalby Forest has 21 beds with a selection of private rooms, dorm rooms and en-suite rooms available. 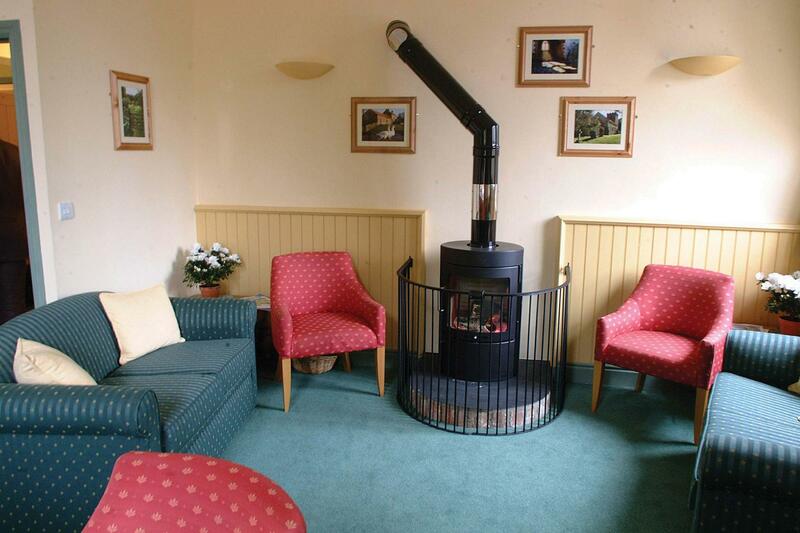 The hostel has excellent self-catering facilities, a drying room and lounge areas for relaxing after a busy day. Our lounge is cosy and comfortable with seating and a large dining table. Relax by our wood burning stove after a day out walking on the Yorkshire Moors. YHA Dalby Forest is a self catering only hostel and has plenty of facilities for you to make use of. Or why not make the halfway point of your afternoon stoll one of the nearby village pubs? Our self-catering kitchen has two gas ovens, two counter sized fridges, one freezer, a microwave, adequate pots and pans, plenty of crockery and pint glasses, wine glasses, cups and saucers, mugs, teapots, plenty of utensils and cutlery, roasting tins, tea towels, dish cloths and washing-up liquid - you'll want for nothing! This hostel is occasionally made available for hire on an exclusive basis. This means that you can have the place to yourself and choose how many of your friends, family, club mates, etc., join you. We allocate availability for exclusive use in blocks, typically up to 90 days in the future. If you are looking for space to stay with us on a normal shared basis, and can’t see any availability three months or more into the future, then this hostel may be being held for Exclusive Hire. You can check availability for Exclusive Hire on our dedicated website. Walk around the picturesque Hole of Horcum in the North York Moors. Lockton is the start of the 5.6 mile Bride Stones walk, taking in some of the Moors famous geological features. Mountain Biking in Dalby Forest is a must for biking enthusiasts, with over 40 miles of man made trails at your wheels. The National Park has over 1400 miles of cycle ways for you to discover. Get out and about on your bike and enjoy the landscape. Step back in time with magnificent steam engines and beautiful rural stations. The railway is lovingly preserved and charmingly authentic. Pets: Pets are not permitted at YHA Dalby Forest. Assistance dogs are welcome. Parking: There is ample parking available for guests. Make YHA Dalby Forest your home for a few days by booking the whole place for yourself! Visit our YHA Exclusive Hire website for more details. Group bookings available all year round. This hostel is part of our Volunteer Managers programme. You can find out about becoming a Volunteer Manager and supporting our small hostels on our Volunteering site. Manager recommends: Packed with environmental features, this unique North Yorkshire accommodation is one of YHA's first Green Beacon Youth Hostels making it the perfect choice for an eco holiday. If you love the great outdoors, visit nearby Cropton Forest or Levisham Beck - great for walking holidays. Try YHA Lockton for a cheap National Park holiday or family break.